The USB Curve Swivel has a write cycle of 500,000, and is designed to eliminate the worry of losing the protective cap. 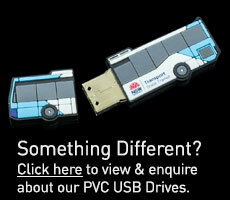 Your company name or logo can be imprinted on both the front, and back of the USB for maximum exposure. All of the materials and plastic that were used in the making of theses USB swivels are high grade to ensure durability. 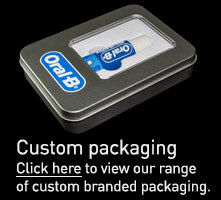 The body has a sleek silver finish, but the USB insert can be customised to the colour of your choice. 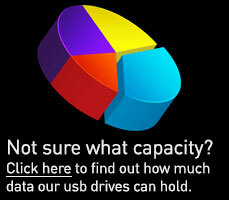 • The chips and components used in this USB are manufactured by Samsung and Hynix. • We offer 3 colours for your company name or logo. • We will provide you with a virtual sample of your order before it’s shipped out.